Home › News › Dry, Cracked Skin??? Does winter giving you the blues with dry, cracked skin? We have the perfect so-LOTION! 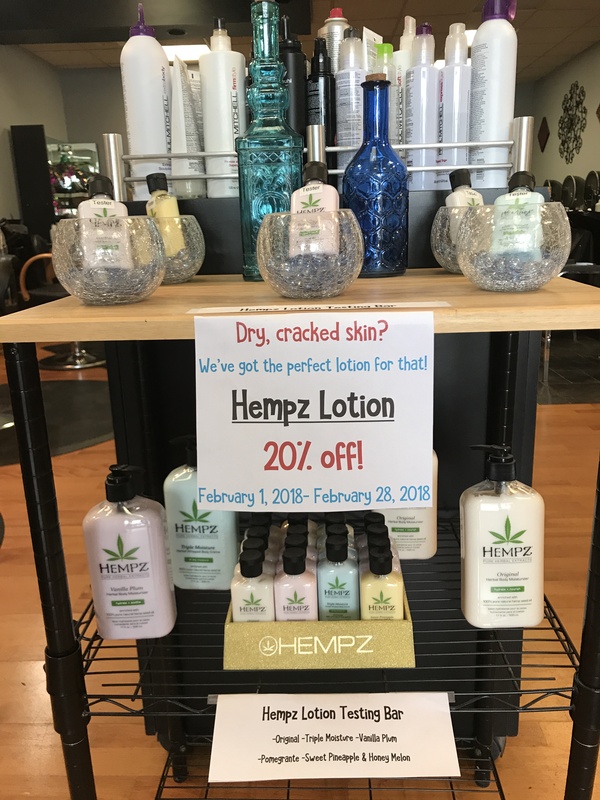 Our Hemps Lotion is 20% for the month of February! !